Now you can watch live TV streaming on your Android devices using the MY999TV Service app. The application is available online, download it, register and you get access to pretty much all the popular channels, HD ones included. The MY99TV app can run simultaneously on three android devices using a single account. There are other advanced features like parental control which allows you to set passwords on adult channels and restrict it from young influential viewers. We recommend that you try out the one-week free trial period before you subscribe for its services. Technology has made our lives a lot better than it was a couple years ago. With the Android TV app, you can stream live content from anywhere across the globe paying but a very nominal price for it. Every new customer receives 7 days of FREE service. After the 7 days just go online and subscribe. Connect up to three devices for only $19.99 per month. Make sure to email: support@my999tv.com your Android device number and your name. Our Live TV Android service already comes with a complete TV Guide. Showing up to 24hrs of programming. Channels are based on Eastern Standard Time. So please remember to change your Android box time zone by going to: Settings, System, Time, and then Time Zone. BOXING, WWE, UFC and so much more events will also be hosted live unto your Android box and other devices. (Select channels will be available). 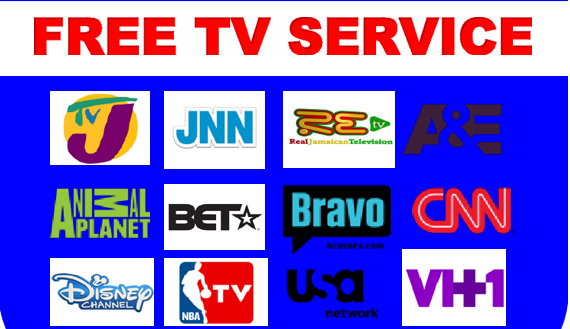 Get Live TV channels such as TVJ, CVM, RETV, ABC, CBS, FOX, NBC, MSNBC, BET, BRAVO, CNN, FOX NEWS, TNT, USA, and more. For only $19.99 a month up to 3 devices allowed. Once you add the channel unto your Android box, you can either call, email us your Android box serial number. This is how we make sure that you get 7 days free. Can be used on any three (3) devices at the same time. 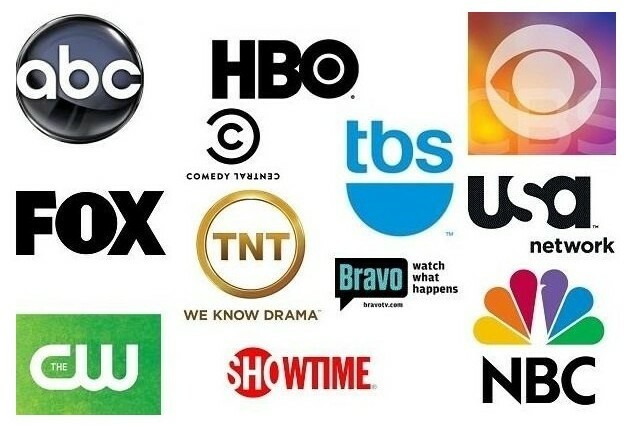 LIVE TV SERVICE – 24/7 365. ← How Important Is SEO for a Modern Tech Business?